A reformed outlaw's journey to rendezvous with his old, notorious partner is interrupted when he's captured by a bounty hunter. The Long Look Back, a western filming in rugged north western South Dakota, features premiere local, regional and national talent. Utilizing area resources to benefit South Dakota communities while displaying the beauty of the prairie and badlands, its a movie that will show the hidden gems of the area while telling a compelling story. This production involved a grassroots fundraising campaign with its Dakota area communities as well as national support from western and independent cinema fans. Stay up to date on news, fundraising and events! Join our mailing list! Like us on Facebook and share our page! 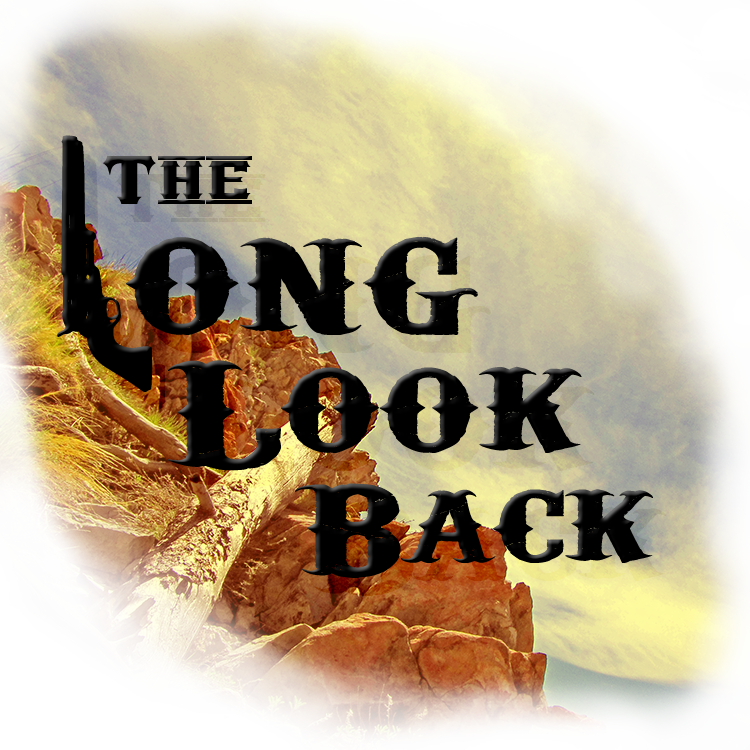 Stay updated on The Long Look Back's progress and get behind the scenes looks at conceptual art, videos and other news. Interested in the progress of this film? Find out how you can partner with the production. We are looking for community investors, business sponsors, donors and more.